So you're thinking of ways to improve the way that you market to customers of your veterinary practice? Look no further. In a rushed and modern time, the value of receiving an SMS appointment reminder is highly appreciated. The convenience of being able to confirm or cancel an appointment via SMS takes customer service to the next level. Make it easier for your clinic's customers and remind them of their furry family member's next check-up. ezyVet has remodelled the SMS Gateway for an enhanced SMS experience. These improvements include two-way SMS communication and automatic appointment confirmations. 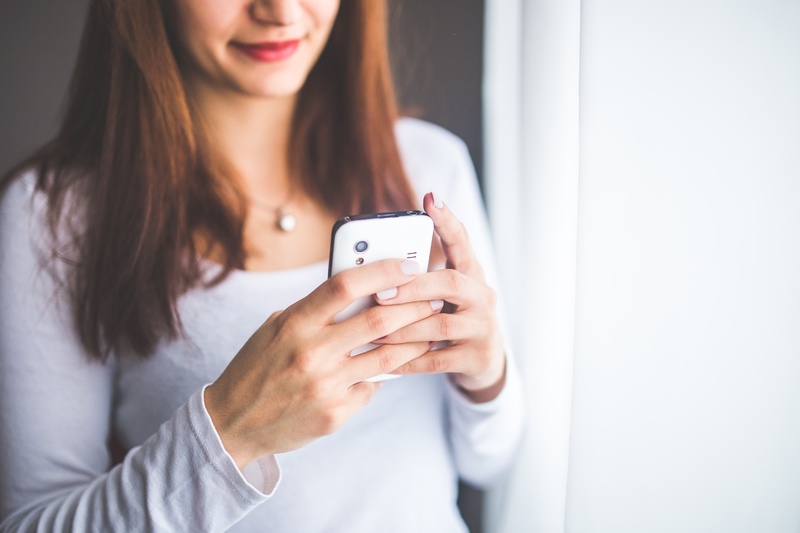 Two-way SMS communication is also possible between your practice staff and customers. A historical record is kept of all outgoing and incoming messages. The system clearly identifies incoming and outgoing messages and SMS messages can be created and sent from within several screens, including the Contact, Animal and/or Clinical records. Notifications and memos will help ensure that staff are made aware of a customer's response to an outgoing SMS message. Two-way communication makes it possible to send confirmation messages to practice customers for their upcoming appointments. What's more, the appointment status is automatically updated in your ezyVet calendar when an appointment reminder is confirmed by a customer. The increased use of SMS communication by clinics has prompted ezyVet to integrate with multiple providers ensuring that customers have uninterrupted SMS communication should outages occur.